Providing commercial IT services and support including cyber security, managed services, mobility solutions, virtualization, unified communications, and structured cabling. Founded in 2005 to help you get the most out of your technology investment, Adirondack Technical Solutions (ADKtechs), offers computer, network, and data security services to businesses throughout the Northeast. With more than 100 years combined experience on staff, ADKtechs gives you the worry-free service of experienced, on-call technicians, each with a number of key professional certifications. As a locally-owned company, we’re proud to be the IT solutions company of choice to businesses in Glens Falls, Queensbury, Saratoga Springs, Lake George, Clifton Park, Albany, and beyond. 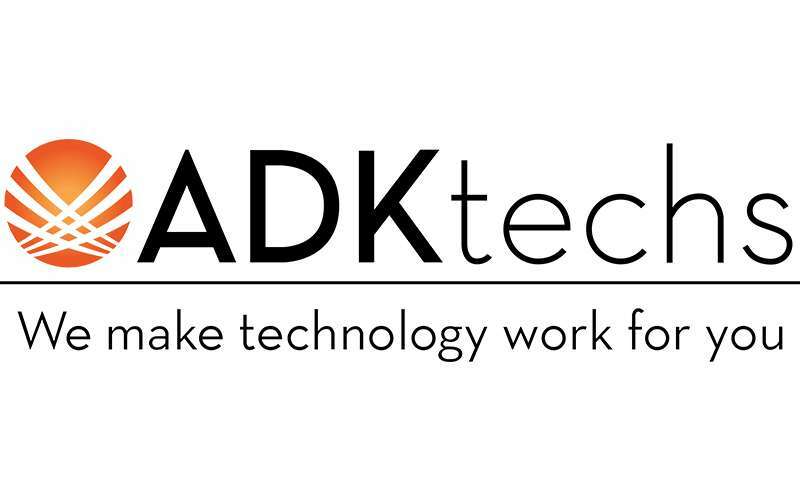 ADKtechs offers a refreshing perspective to the industry. We aim for honest, quality client-focused relationships based on results and community. We love what we do and pour all our efforts into making each client feel like not just a customer, but family.